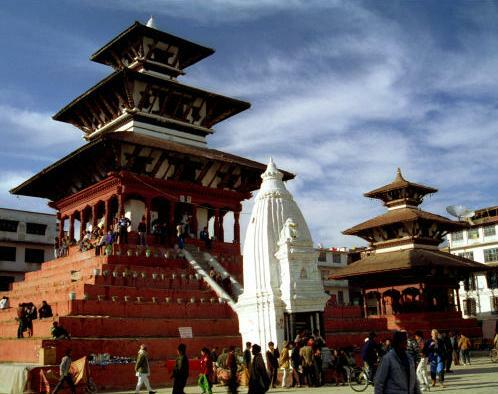 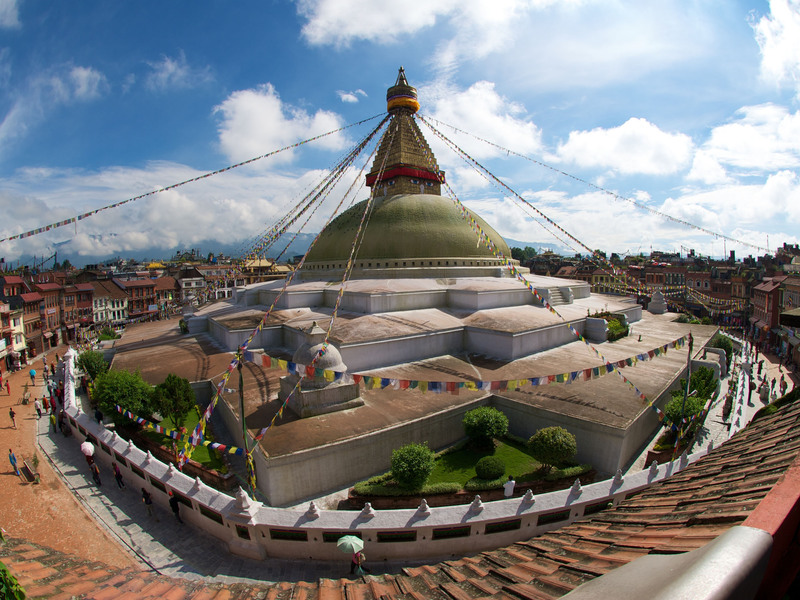 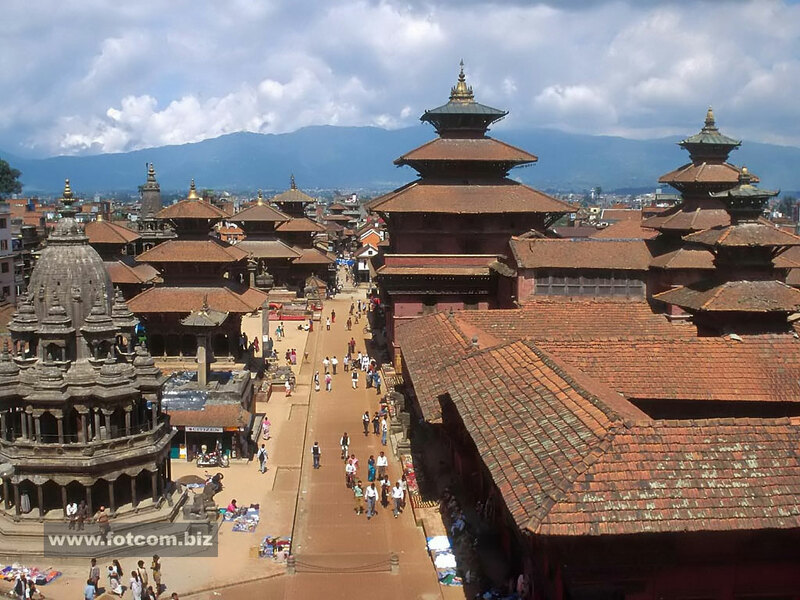 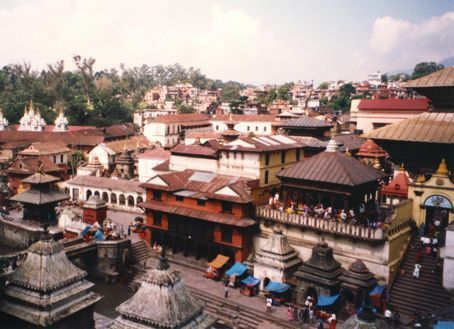 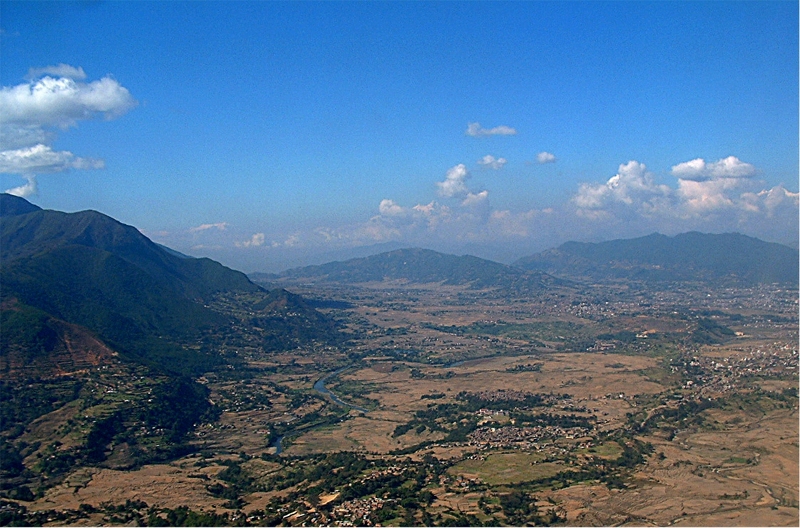 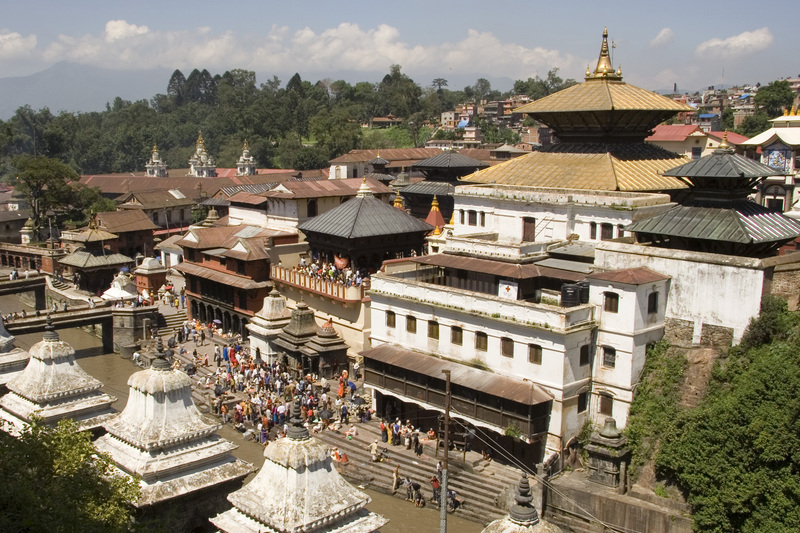 Kathmandu is city of Nepal (Central Region). 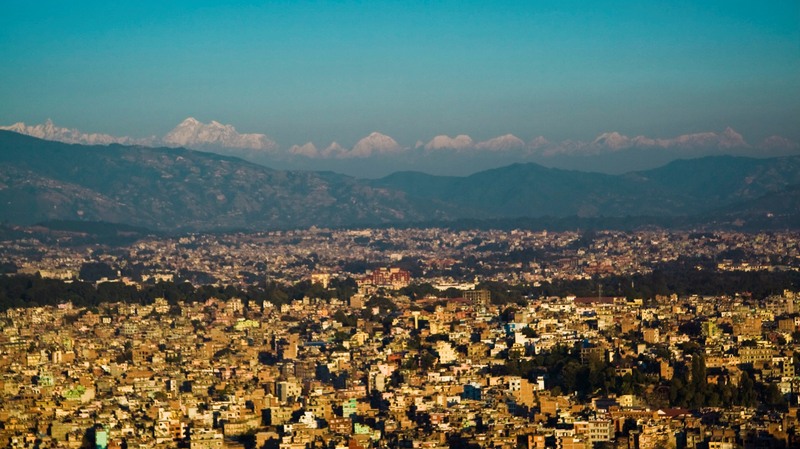 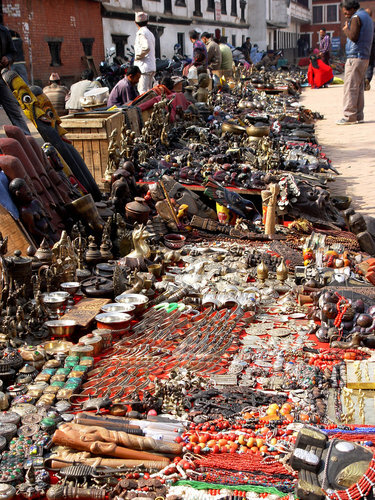 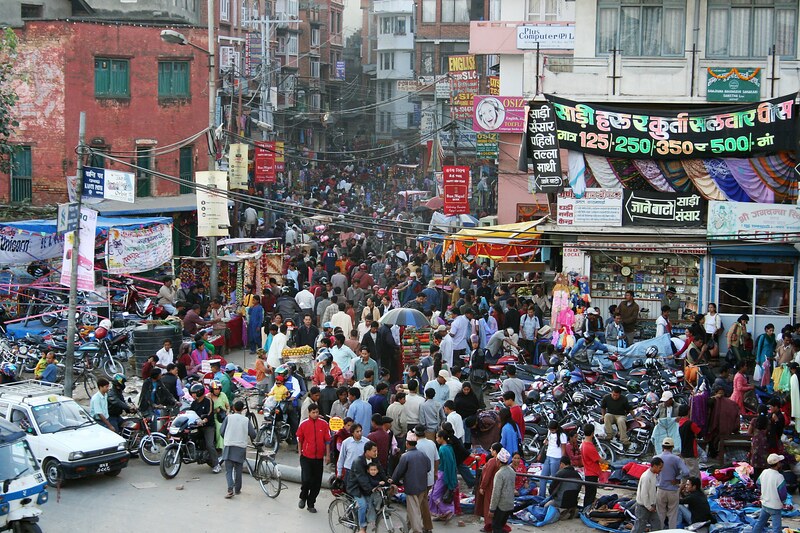 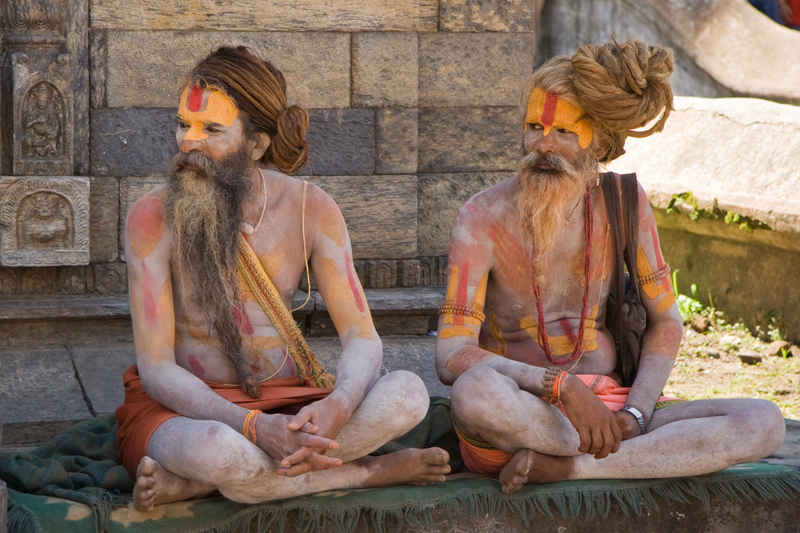 The population of Kathmandu: 1,442,271 people. 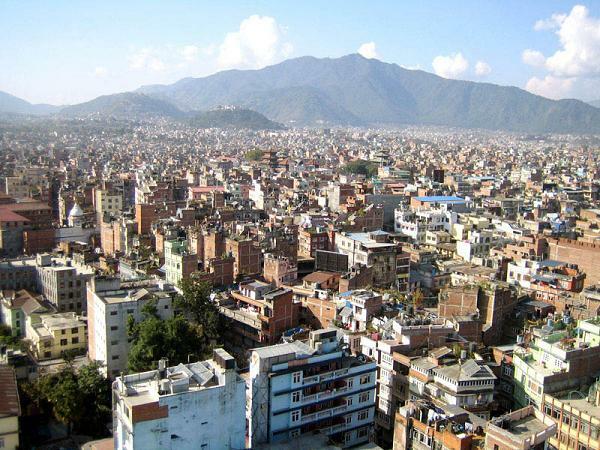 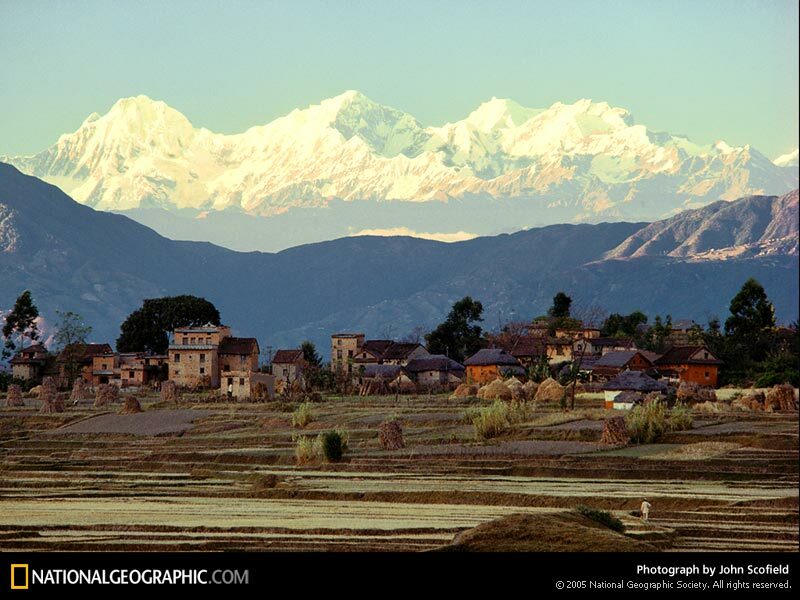 Geographic coordinates of Kathmandu: 27.70169 x 85.3206.